Edding 750 white marker pen with a 2/4mm tip. Ideal for drawing on balloons. SKU: edding white pen. Category: Marker Pen. 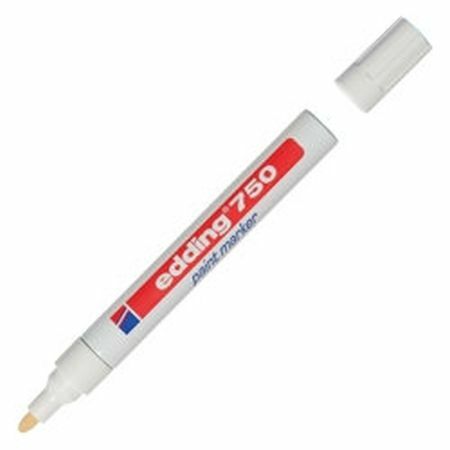 Tags: edding, edding 750, edding white marker pen. Share the post "Edding White Marker Pen"